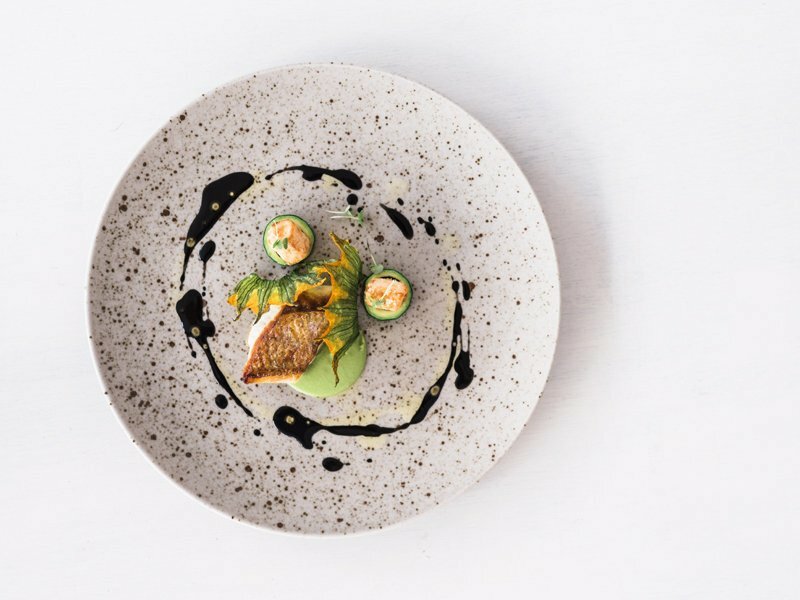 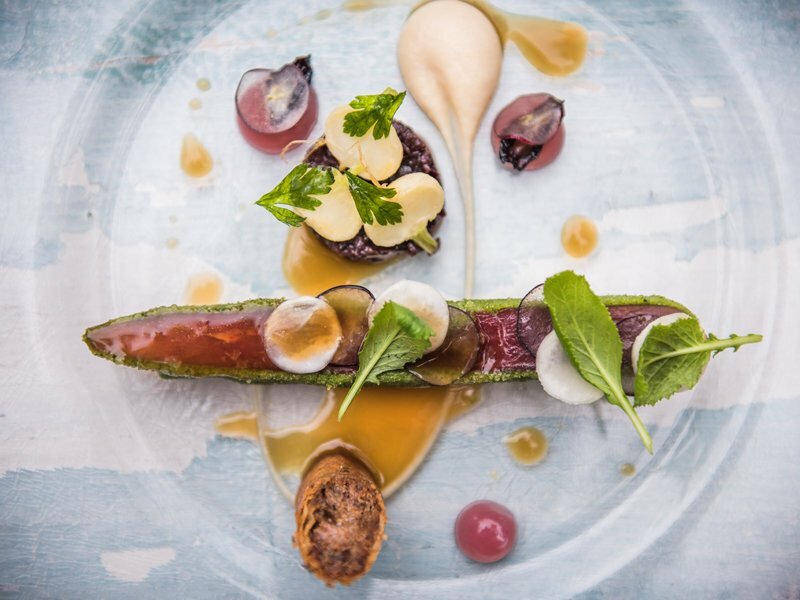 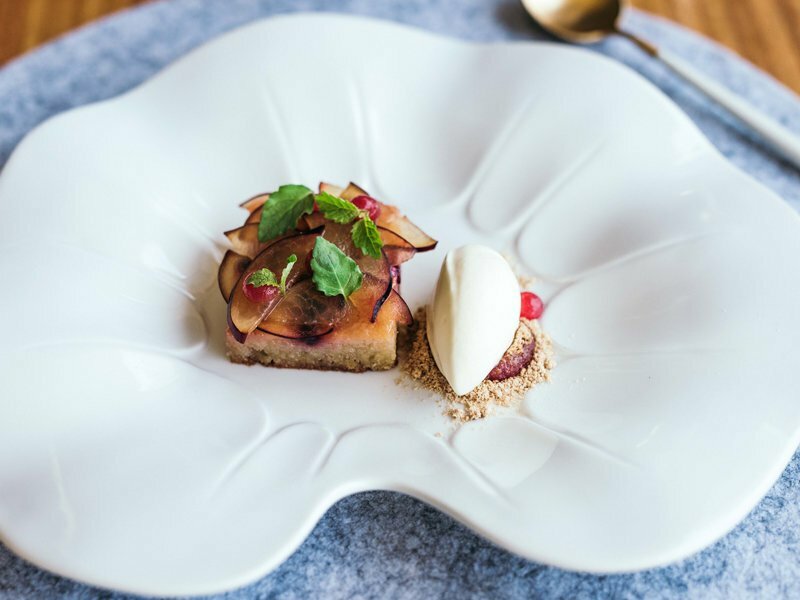 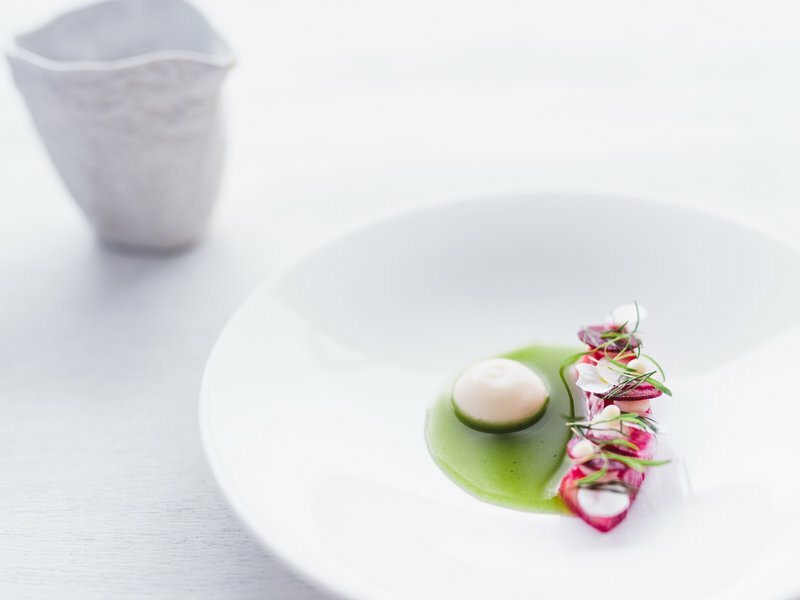 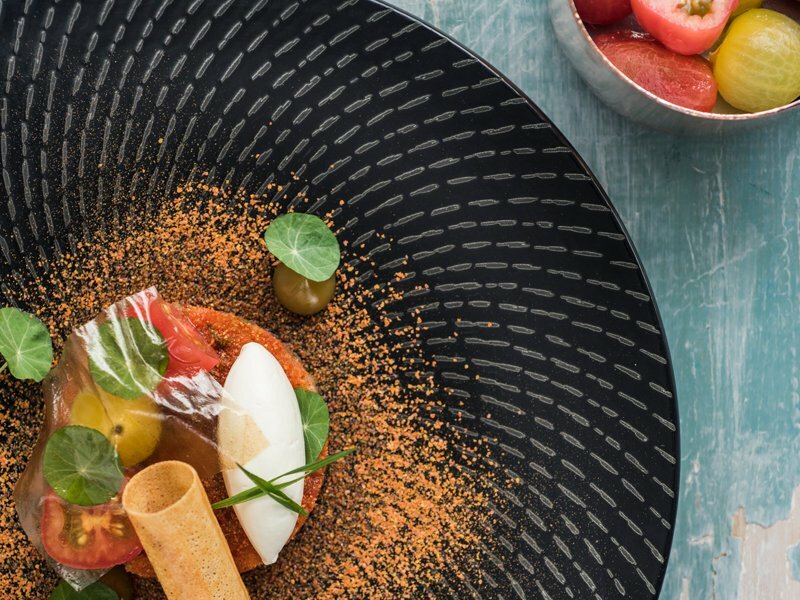 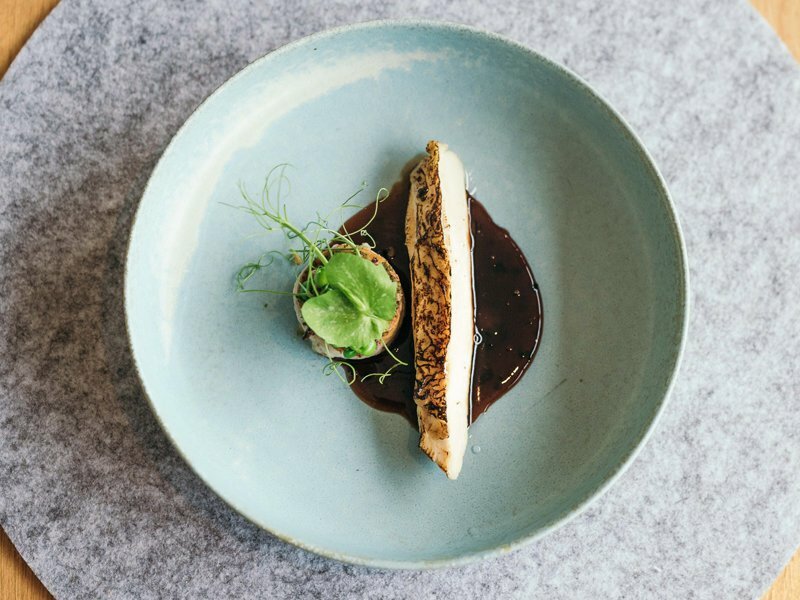 Intimate and private location only accessible via boat or plane, set in the idyllic Australian bushland of Berowra Waters, contemporary and modern European cuisine served in a degustation menu by Head Chef and Owner, Brian Geraghty. 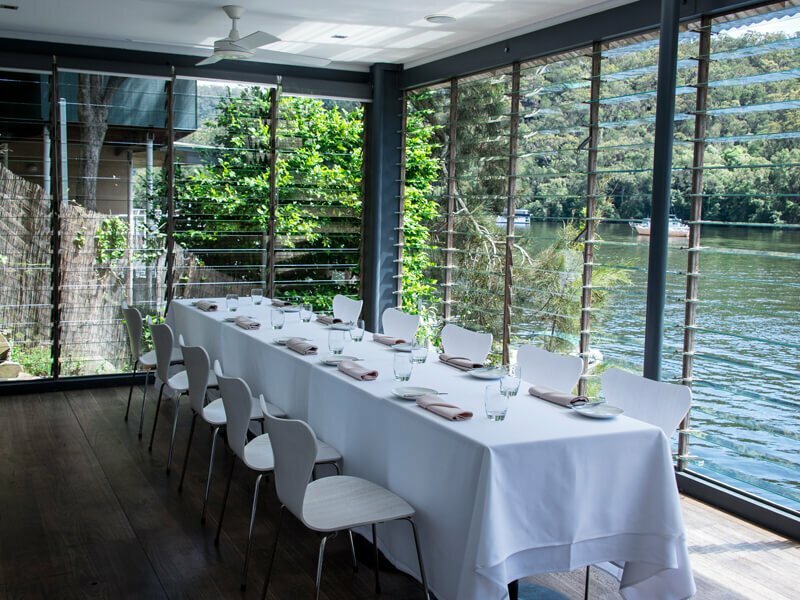 You can reach Berowra Waters by car and our boatman will pick the guests up from the wharf with our private boat. 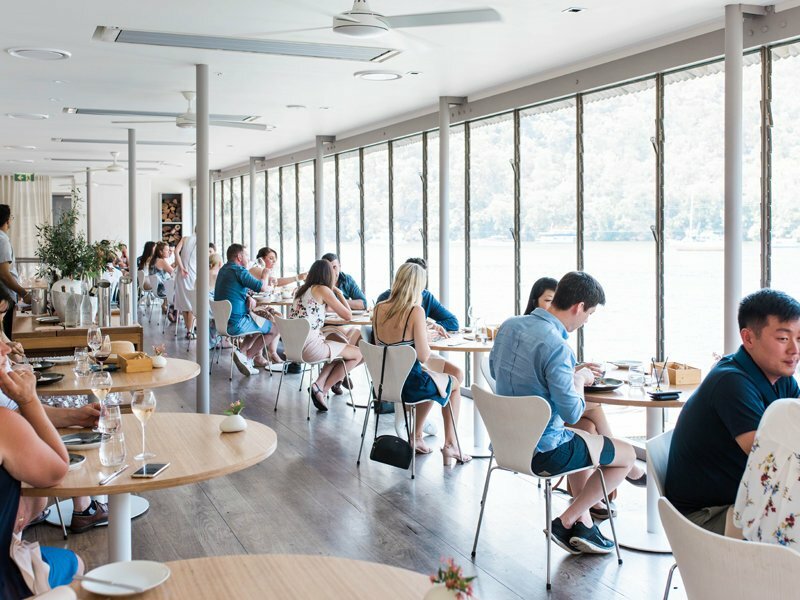 Have a friend that would enjoy dining at Berowra Waters Inn?